An important public discussion took place on the Lake Worth campus of Palm Beach State College Tuesday evening. 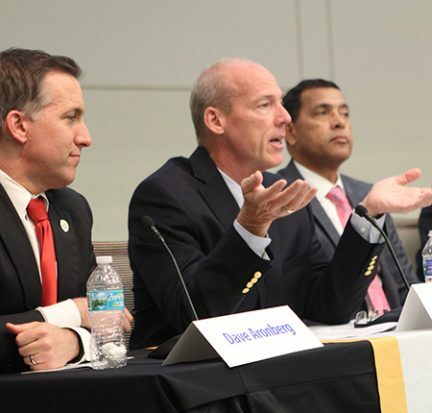 “Moving Forward: A Criminal Justice and Community Forum” shed light on the role of the criminal justice system in Palm Beach County and how criminal justice professionals and citizens can come together and take positive action. 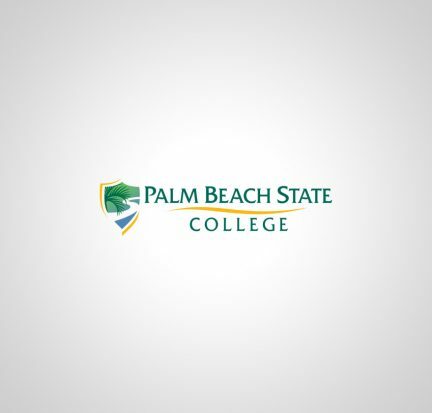 Palm Beach State College Center for Applied Ethics will host a panel discussion March 28 on Palm Beach County’s efforts to maintain ethics among elected officials. The group will meet from 1:30 to 3 p.m. at the Public Safety Conference Center, room 108 on the College’s Lake Worth campus.